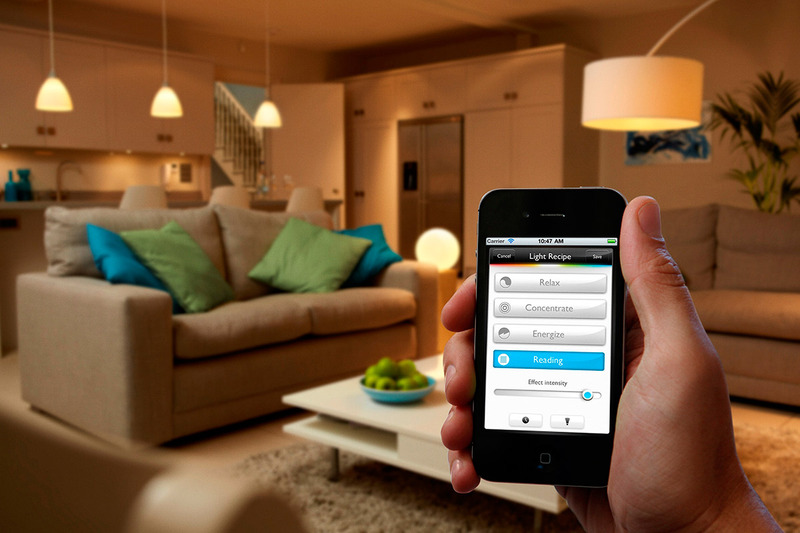 According to the Oxford Dictionary, a smart home is defined as one that is “equipped with lighting, heating and electronic devices that can be controlled remotely by smartphone or computer”. These appliances were created to offer greater convenience and comfort, while helping homeowners free up their time to focus on other things. Read on to find out the 6 essential gadgets you need to equip your home with to get started on home automation. An all-in-one solution that provides home Wi-Fi and smart home connectivity, Samsung Connect Home is an integrated network system that allows users to create automation presets and control home appliances and fixtures remotely via the Samsung Connect app. This IoT system comprises two components: the Samsung Connect Home device that offers expandable mesh Wi-Fi coverage and the SmartThings Hub that allows users to convert unconnected devices into smart devices. The former is a mesh Wi-Fi system that offers a range of up to 1,500 square feet per router. You can increase your network coverage to 7,500 square feet with the use of five routers that use a single Wi-Fi network. The SmartThings Hub consists of a series of SmartThings devices that include motion sensors, outlet sensors and water-leak sensors. These devices allow homeowners to automate and manage the smart home ecosystem, which is controllable via the Samsung Connect app. What this means is that you can control lighting, entertainment devices and monitor smart locks and water leaks all at the touch of a button. 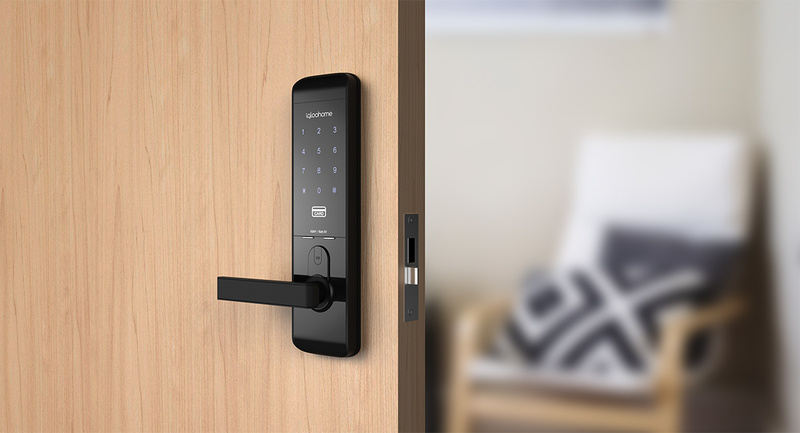 Providing the convenience of keyless access with the comfort of security, igloohome’s Smart Mortise Lock is manageable via PIN codes or Bluetooth keys, and can even be accessed offline, allowing you to manage your property anywhere in the world, at any time. For added security, igloohome’s innovative encryption technology allows your lock to work without internet access, in turn increasing realiability against wifi hacking. You can now say goodbye to the hassle of fumbling for your keys, the frustration of accidental lock-outs, and the inconvenience of having to replace lost keys! This is a wireless lighting system that lets you control your home’s lighting to create the different ambience for every moment in your life. 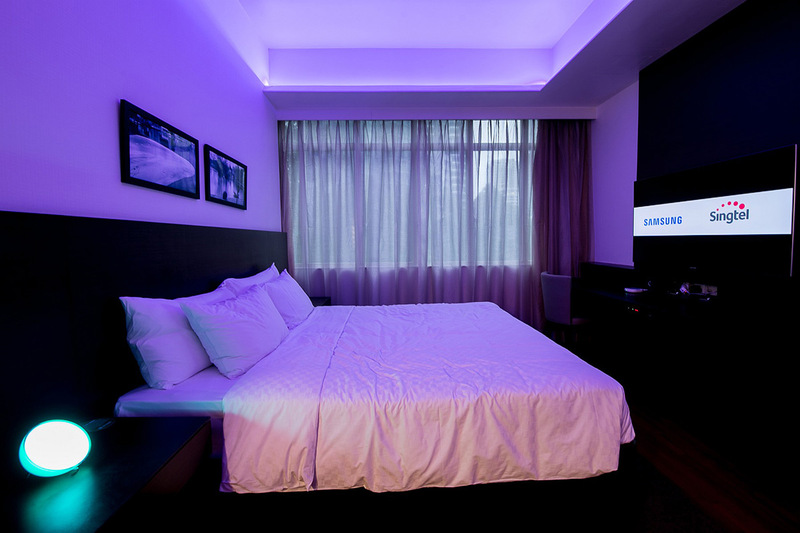 Combining brilliant and energy-efficient LED lights with intuitive technology, Philips Hue aims to change the way users control and experience light on a daily basis. 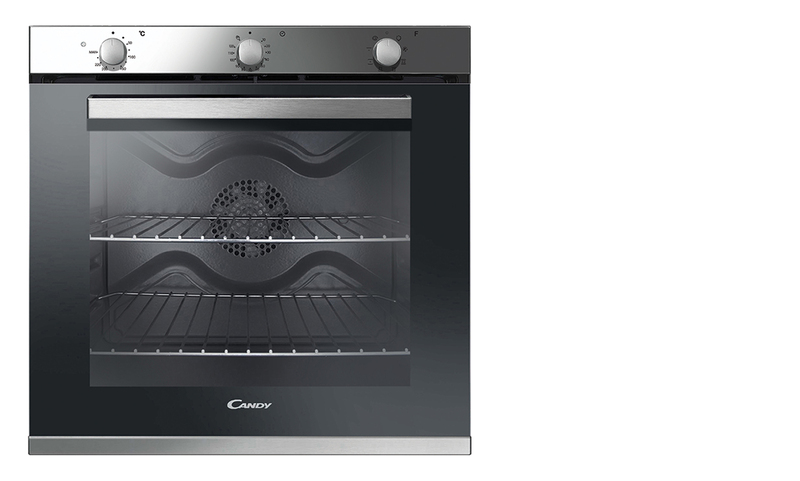 Extremely intelligent, the Candy Watch & Touch oven is a unique invention with a user-friendly interface that allows you to watch the cooking process without having to open the oven door – this is because the inside of the oven is captured via an integrated door camera. On the screen, you can watch video recipes and cooking programmes to aid your kitchen experience too. This new technology brings the kitchen appliance to a whole new level of “smart” – where everything is accessible from the screen face itself. Moreover, capturing your baking milestones is now so much more fun with the new advanced technology infused in this Watch & Touch oven. If there is anything that makes cooking seem like an escapade, it must be this. Whether it’s for entertainment or simply passing the time, we all spend an inordinate amount of time in front of the television set, so it should only make sense that we enhance our viewing experience with smart tech capabilities. 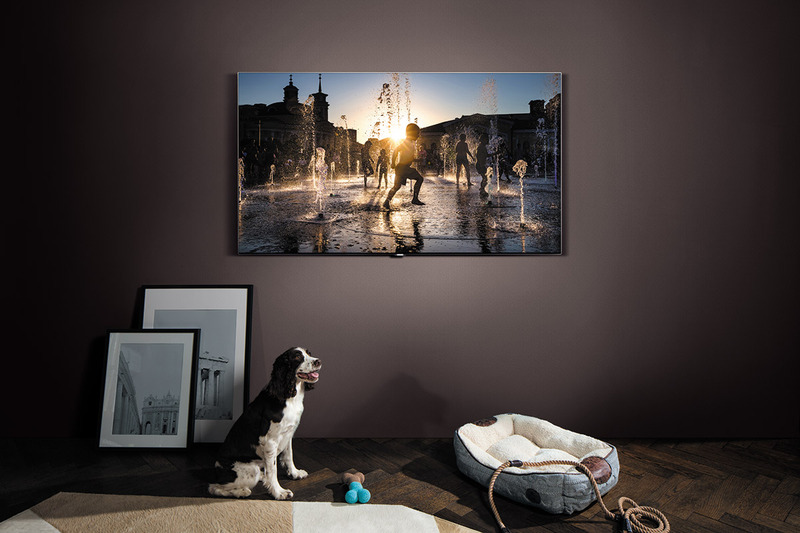 With the Samsung QLED TV’s One Remote and Smart View app, users are able to get a simple and unified experience for all your entertainment needs. The Samsung One Remote’s intuitive design allows users to control multiple devices and access essential television functions from a single controller, while the Smart View app interface allows users to select and start television programs and video-on-demand services from their compatible mobile devices. 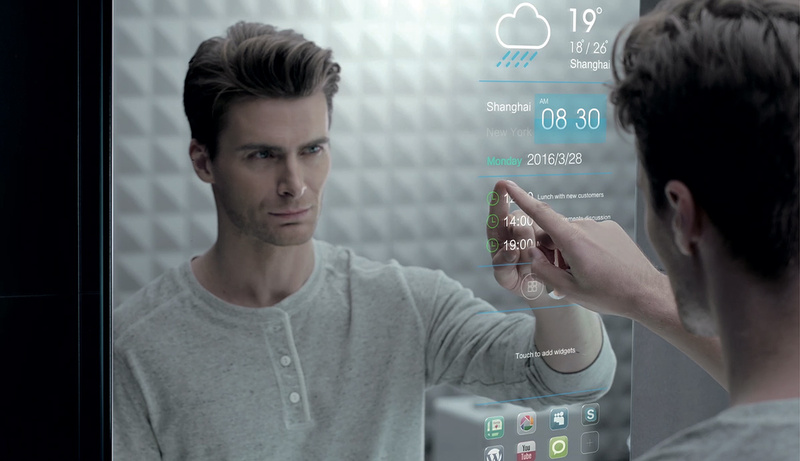 With the 549mm touchscreen KOHLER TouchMe Mirrored Cabinet, you can now catch up on the latest in news, weather and traffic, listen to your morning playlist or access your downloaded apps on the mirror screen all while going through your morning hygiene routine. Kohler’s mirrored cabinets are also crafted from carefully selected anodized aluminium and high-quality copper-free mirror fronts with anti-corrosion and anti-rust characteristics, ensuring an exceptional quality for all its users. This was adapted from an article originally published in the January 2018 issue of SquareRooms.